Huh? How? Is what must have popped in your mind while you read the title, but yes it is quite possible. Especially for someone who cannot stand summers by any means and is always indoors to avoid even a tad bit of heat. Here are 6 places which can teleport you to early winter days with its chilly weather (and not completely winter) and make the most of the trip. 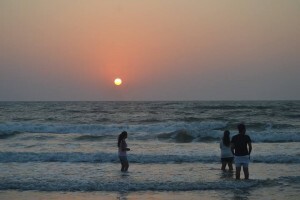 Uttrakhand is one tourist place which is chilled even during the months of summers. 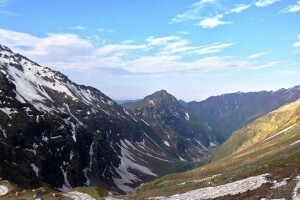 And Rupin Pass is one such path which lets you not only witness the snow spots, but also takes you to a different state. 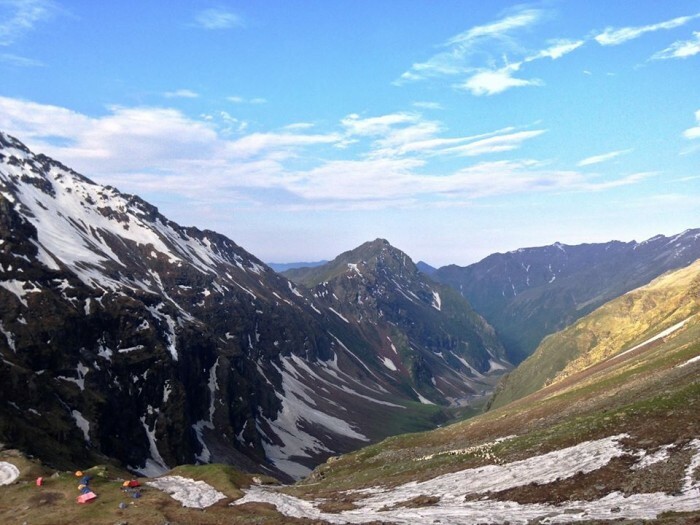 The Rupin Pass Trek Itinerary is such that it takes you to Himachal Pradesh as well. It starts from Dhaula of Uttarakhand and ends at Sangla of Himachal Pradesh. The journey takes you the changing views of forests, waterfalls and picture-perfect landscapes, making you forget about the city heat. 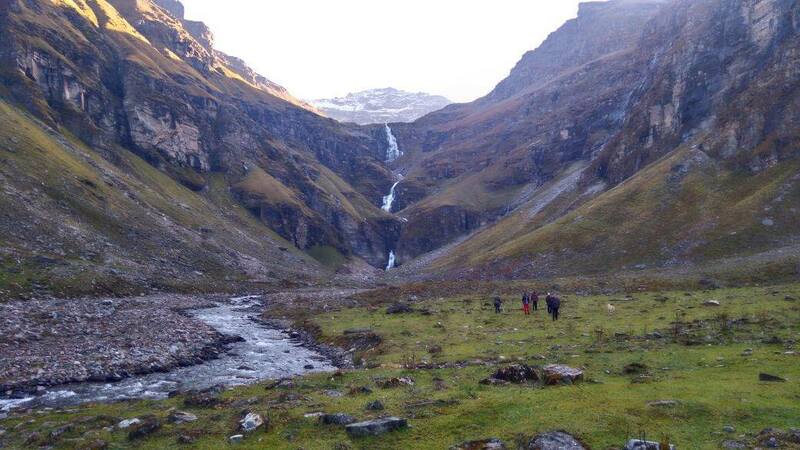 The Rupi Pass Trek cost for around 18,000 INR which takes you to the paradise trail for 8 long days. Another unreal place of Uttarakhand is the Bali Pass Trail. Bali Pass Trek is known as the difficult trek but it is its rare sight and journey that draws people from all over. The trek connect to the popular Har ki Dun Valley to Yamunotri Valley. So the voyage is full of thrilling glacial lakes like the Ruinsara lake, waterfalls, and meadows. 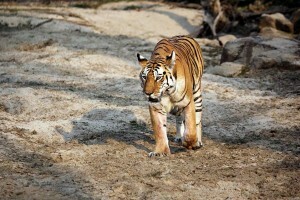 What holds more in this terrain dwells within the Govind Pashu National Park. 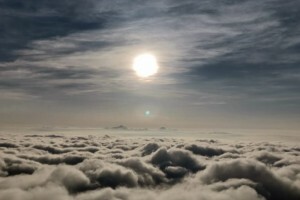 The Bali pass trek cost 19,898 INR each person. 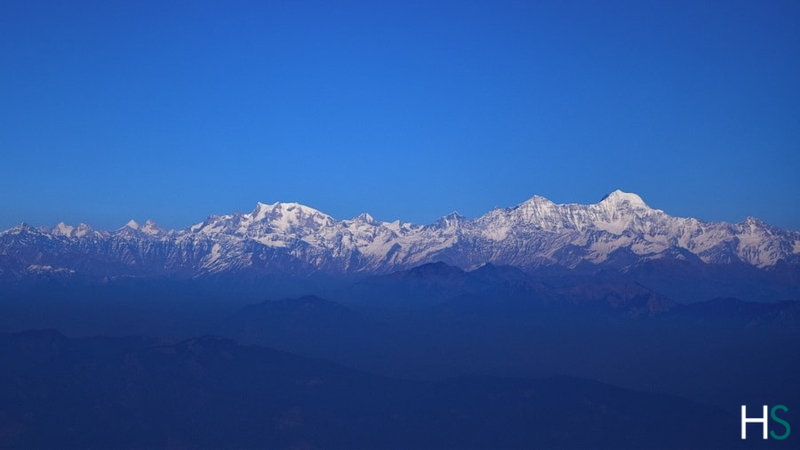 One of the repetitive recommendations on our blog is the Nag Tibba Trek. 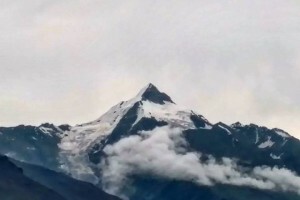 And the reason is that we believe the highest peak of the Tibba range of Garhwal Himalayas has the best to offer and in no chance, one should miss. 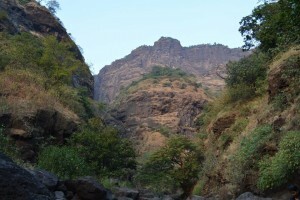 And the highlight of this trek is that it is not restricted to experienced trekkers. 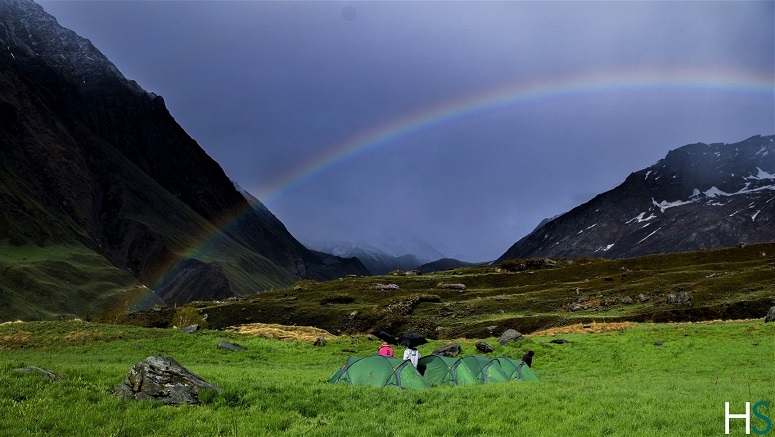 The Nag Tibba Trek cost 6,400 INR for 3 days where you get to unveil the beauty of terraced farms, hill slopes with purple trees, and a jaw-dropping view of the Kedarnath peak in the north, Bandarpunch peak and Gangotri group of peaks. If you are not really a mountain person, don’t worry, we’ve got you covered as well. Being in the middle of the water, river rafting in Rishikesh, a place which is surrounded by mountains is a surreal experience. You must have read or heard about this place as lately, it has been drawing great attention. Just when the sun is up, you find yourself on a raft, sailing on the river and within a few moments, you find yourself in the long river of Rishikesh, who wouldn’t want to spend their summer noon this way? Rafting in Rishikesh cost 1700 INR for one night (depends on the package). 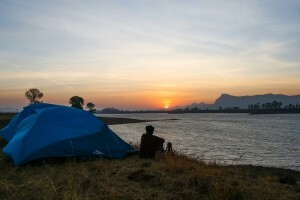 Rishikesh Rafting charges for the camp charges where rafting charges depend on the booking and time. Love animals and nature? What better way to escape the heat than the green lush forest? 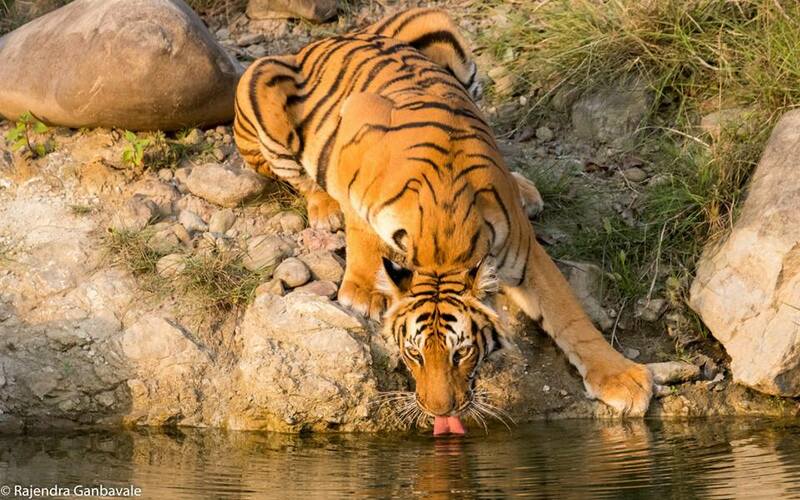 Jungle safari in Jim Corbett, one popular activity, especially for family trips where you get to the chance to witness animals be themselves. 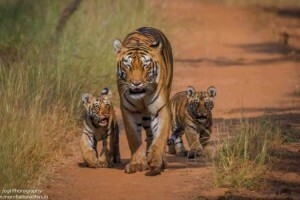 The 3 days, 2-night package lets you not only sign up for the Jim Corbett Safari booking and rejoice the experience but also lets you explore the surrounding places. 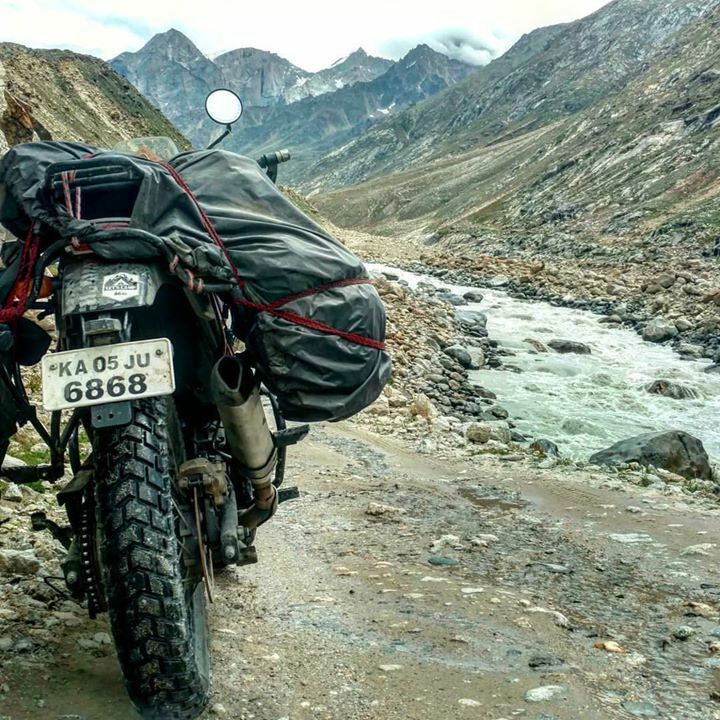 Majority of us fancy a Leh-Ladakh trip, and what’s a better way to admire the beauty than by going for a bike trip to Leh Ladakh? It is a heavenly experience to ride through the stunning roads under the open sky. 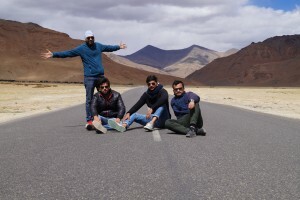 The Leh Ladakh bike trip itinerary has two routes to offer, one from Manali and the other from Srinagar, each equally picturesque in its own way. Leh Ladakh bike trip cost 26,775 INR for 14 days and covers the majority of the aspect so that you worry less and enjoy more. 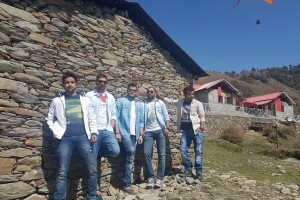 This entry was posted in Adventure Trips, Bike Trips, Camping, Rafting, Travel, Trekking, Wild Life Safari and tagged Adventure Trips, Bali Pass Trek, bali pass trek cost, bike trip to leh ladakh, Bike Trips, Camping, jim corbett safari booking, Jungle Safari in Jim Corbett, Leh Ladakh Bike Trip Cost, leh ladakh bike trip itinerary, Nag Tibba Trek, nag tibba trek cost, Rafting, Rafting in Rishikesh, Rafting In Rishikesh Cost, rishikesh rafting charges, rupin pass trek cost, rupin pass trek itinerary, travel, Trekking, Wild Life Safari.